The Stanfort , we are a trusted brand for overseas (abroad) education and we represent officially in colleges from Australia and ensure 100% satisfaction. Australia has eight of top 100 universities to study in Australia, thus you can accomplish your aspirations of higher education. Australia offers quality educational opportunities and our Australia student visa consultants in Jagraon will ensure you gain experience with post work study. 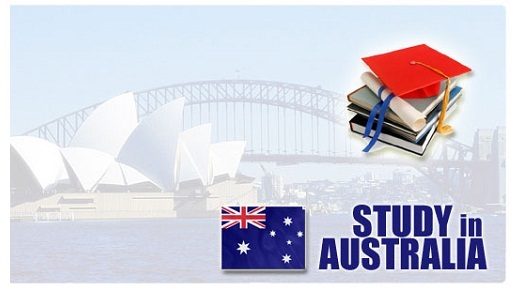 The requirements to study in Australia will be taken care of by our Australia Consultants in Jagraon. We will help you in completing the processes of getting visa, a valid passport, electronic confirmation of enrolment, IELTS result, statement of purpose, documents of academic and work experience, financial ability evidence such as tuition and living expenses, return airfare and expenses for dependents. Undergo a medical examination.